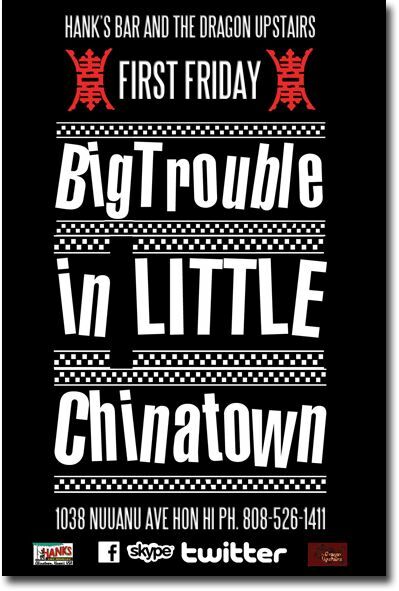 Big Trouble in Little Chinatown! A slice of Honolulu in the '40s. Featuring the art of owner Hank Taufaasau, as well as live music, nightly. "I opened this as a gallery to showcase my art, but put the bar in to pay the rent. Artists starve." 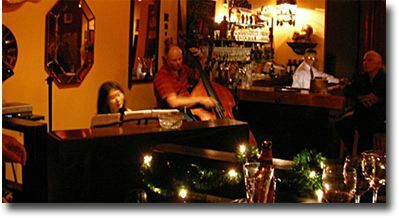 View event calendar with some of the best jazz entertainers in town.